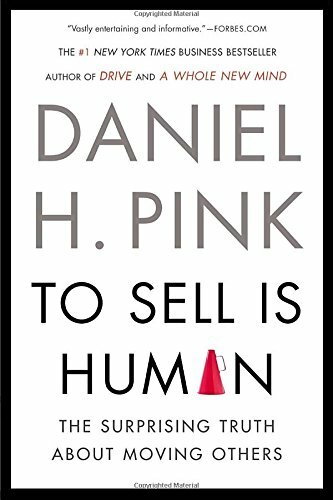 To Sell Is Human is the fifth non-fiction book by Daniel Pink. The book was published on December 31, 2012 by Riverhead Hardcover. In the text, Pink argues that almost everyone is now a seller – someone who persuades others to take action. Pink also argues that selling has changed more in the last 10 years than the last 100 years and offers the reader examples of modern selling techniques.